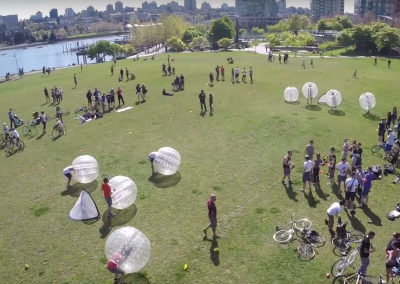 Bubble Soccer is the sport sweeping the nation which allows you to play full contact soccer while being safe and protected, surrounded by a giant inflatable bubble. 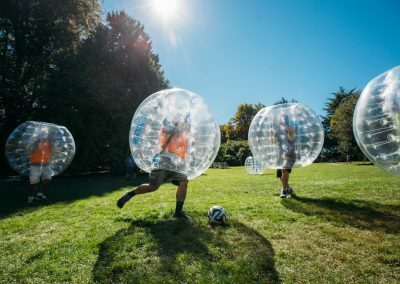 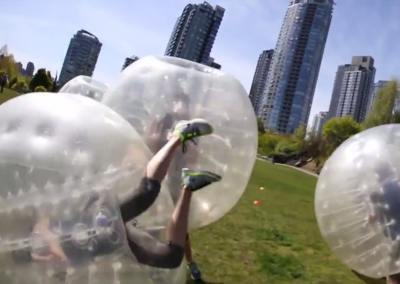 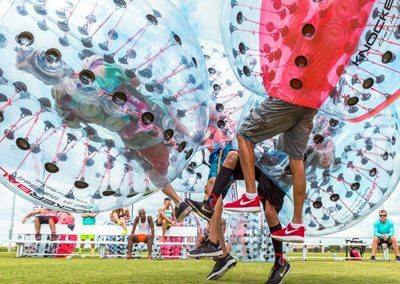 You can rent Bubble Balls for a party of corporate event or buy some and start a Bubble Soccer League or your own rental business. 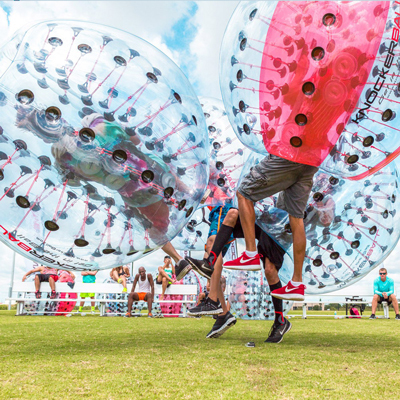 Are you ready to have the time of your life and make memories which will last a lifetime?